Click here to see how fast your business can recover from a disaster. “We chose to implement Datto in March of 2016. Datto was extremely simple to implement and has solved all of my disaster recovery concerns relating to servers and storage. We have utilized Datto for simple file restores and full server and workstation restores. 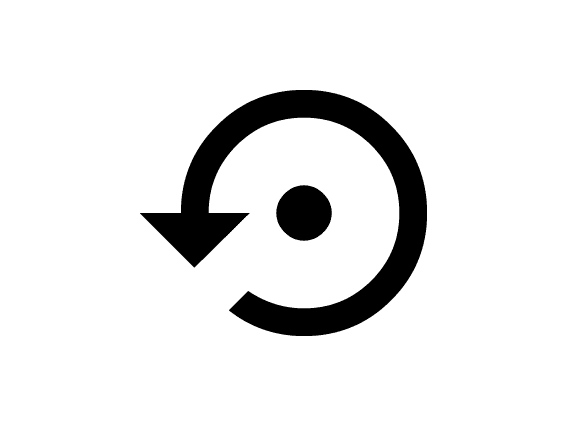 The restore process is very quick and easy to accomplish and thanks to Datto the restore process can be done in minutes versus hours using other options. NetAssist has been instrumental in the setup, training and support, and we can’t imagine our business without Datto. Camera Corner Connecting Point has been partners with Datto since its inception in 2007. This partnership has been invaluable to many of our customers. Get one year of free 1 TB of storage with Datto Drive. Learn more here.